Find wheelchair friendly and disabled access holiday accommodation. 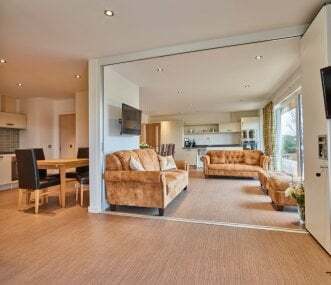 Group Accommodation offer a wide range of disabled access and wheelchair friendly holiday properties in the UK, Europe and the rest of the world. Whether you're looking for an apartment for a short city break, a countryside retreat, we will have a property to suit every member of your group. We provide self-catering, group accommodation for everyone. We cater for all your needs, however complex, with our specialised facilities, great for schools, community groups and family gatherings. Our cottages and glamping pods are in a peaceful setting on the Essex coast, with total accommodation for up to 40 guests. Ideally placed for exploring all that Essex and Suffolk has to offer. Situated in a quiet valley in Mid Wales. 3 wheelchair accessible bungalows, Mobility 2, sleeping up to 15. Surrounded by countryside with an acre of woodland for guests to wander around. Stylish, contemporary accommodation in East Portlemouth on the Salcombe Estuary. Close to glorious beaches and 5 minutes from the ferry to Salcombe. Book early as we get a lot of repeat business. A newly converted barn, sleeping 14 people with swimming pool, sauna and separate wagon shed annexe with accessible facilities to sleep 2 more guests. Fully sustainable with all rooms en-suite. Stunning contemporary barn conversion sleeping 24. 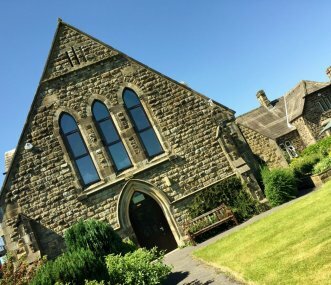 Luxury accommodation for family get togethers and activity groups in the heart of The Peak District close to Chatsworth and Bakewell. 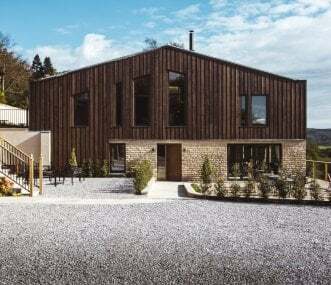 Halfway between Edinburgh and Glasgow, a 2011 stunning contemporary 5* lodge sleeping 12+4+ 2 has captured the hearts of all who have stayed. Smaller cottages also available. Can sleep 30 in total. 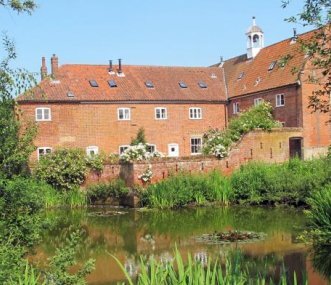 Mooncroft, the larger of the Rochford Park Cottages, has a simple barn exterior hiding a stylish interior. With Plum Tree, a good place for a family reunion or a get together for a group of friends.